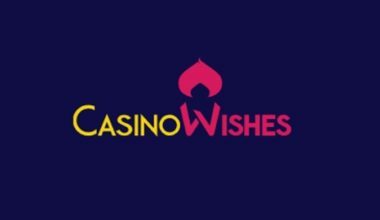 CasinoWishes Review - Will This Magical Online Casino Reopen in 2018? Wish upon a Jackpot win! Casino Wishes has temporarily suspended their casino operation. At this point, we have no clear statement how long it will take or whether it will become a permanent closure. In the meantime, you can browse through our casino list for good alternatives. Update 7th February 2019: We can now confirm that Casino Wishes has closed its doors permanently! 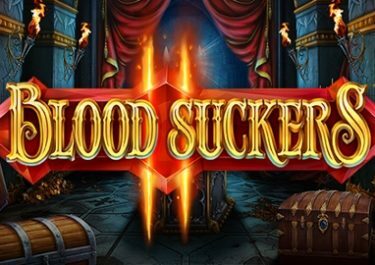 Wishing to hit that huge jackpot win on your favorite games? Then releasing the genie at CasinoWishes might be a good point to start. Launched in 2018, the casino is operated as a white label on the Everymatrix platform under a license from the UK Gambling Commission. 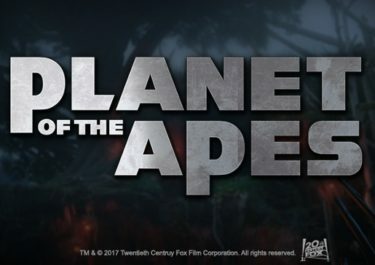 They offer from the start quite a range of slots from Netent, JustForTheWin, Microgaming, NextGen, NYX Interactive, Old Skool Studios, Play’n GO, Playson, Scientific Games (Bally, Barcrest, WMS) and a decent amount of table games, however, to this date no Live Casino. Minimum deposit to receive any of the Welcome Bonuses is £20. 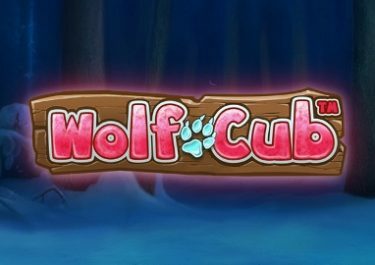 Wagering requirement is 30x Bonus on slots only amount within 30 days with a maximum bet restriction of £10 and subject to the CasinoWishes bonus terms and conditions. Only bets with bonus funds on slots contribute to the wagering, all other games are excluded from wagering. The Welcome Bonus is available to new UK players only. Although a new kid on the block, CasinoWishes has filled their promotions page with some decent offers that can be claimed by depositors every week. Genie’s Monday Wish: 100% Reload Bonus, up to £200. Can be claimed every Monday. Weekend Wishes: 30 Bonus Spins on a selected game for a deposit of £25. Additionally, personalized offers are sent directly to the players’ registered email addresses, so make sure you ticked the right box in your profile. CasinoWishes launched a loyalty program where players earn points for wagering on the casino games. The earning rate is based on the type of game, please check the relevant page for the exact details. 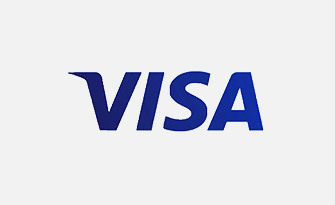 Accrued points can be exchanged for cash credits at a rate of 200 points : £1.00. At press time, we did not have any details on a VIP club but will update this review the soon we have news. Operating on the Everymatrix platform almost guarantees a decent game choice. 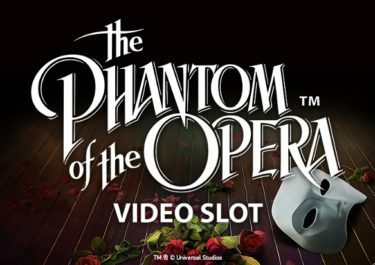 The team at CasinoWishes made some good choices with slots from provider such as Netent, Microgaming, NextGen Gaming, NYX Interactive, Play’n GO, Playson and SG Gaming. However, at present there is no Live Casino. Plus, we do miss some of the upcoming providers such as Elk Studios, Big Time Gaming, Thunderkick, Quickspin or Yggdrasil. Let’s hope there are plans to add them in the near future. 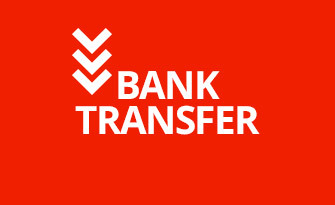 At present, only GBP is offered as account currency with more to be launched in the near future. 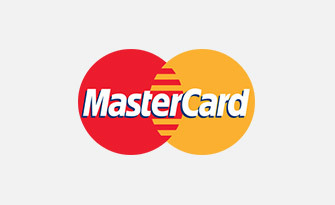 Payment methods are plentiful with credit/debit cards, e-wallets such as Neteller and Skrill, pre-paid options like Paysafe Card and Instant Banking tailored to regional availability. Customer support is offered during daytime via Live Chat and Email, however, not via phone. 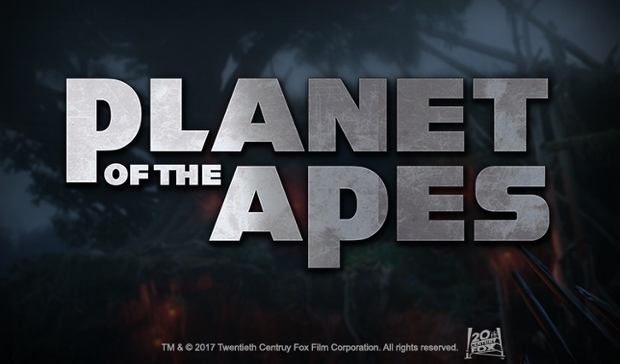 The website is currently in English language only. 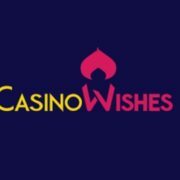 CasinoWishes will accept only players aged 18 or older while offering a range of self-set controls to support responsible gambling. Players can choose in their account profile to set limits for session length, deposit amount, losses and accumulative wagering. Increases to the limits will only take effect after a seven day cool-off period. For cases were gambling has become a real problem, CasinoWishes is offering a self-exclusion facility for 6 months to 5 years. 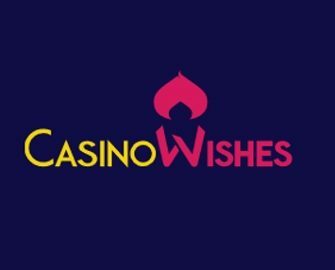 In my humble opinion, CasinoWishes got off to a good start with a sufficient game choice, an attractive Welcome Package, daytime Live Support and generous ongoing promotions. 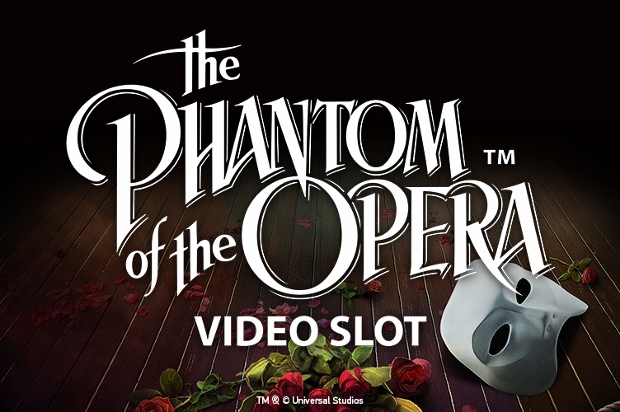 However, we do miss some originality or gamification that makes the casino stand out from the crowd. As of now, it is just another addition to the hundreds of online casinos available to UK players.